​We have another Golf Tournament! Saturday, August 12th at Kona Country Club. 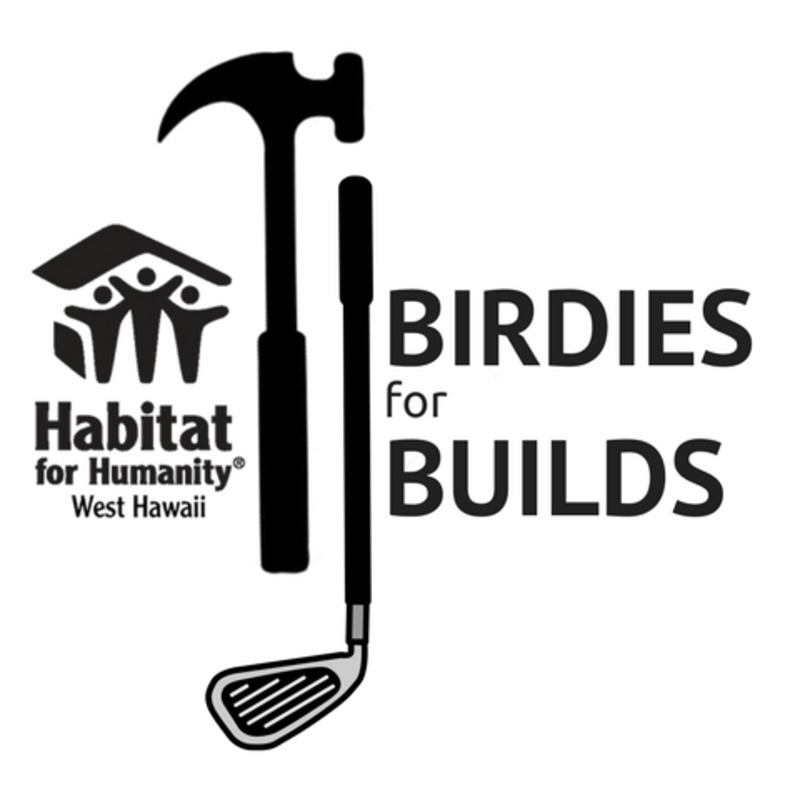 $130 for individual golfers, and just $250 for a team! There are only 120 spots available, so register early! We would like to play with the Jim and Matt Warren team if at all possible.